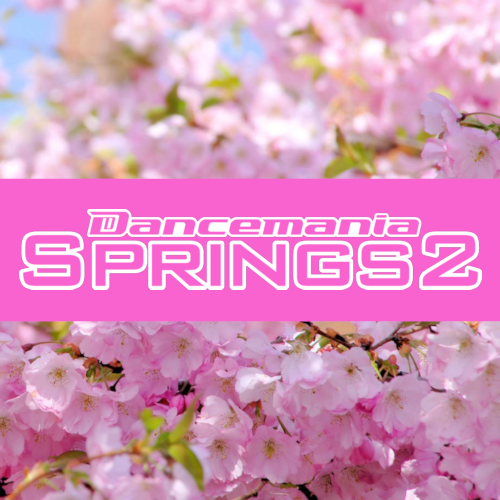 Happy 20th anniversary, Dancemania! It’s been 20 years to the day since the first release in the series, and while the series hasn’t been too active in recent years the great memories will always remain. Thanks for the music that always kept my spirits up! 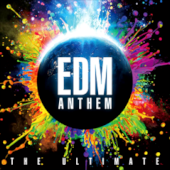 EDM Anthem gets a reboot for its 2016 entry. In other words, another excuse to use repeats. To be fair, the early tracklist has quite a few new tracks, and the description claims it’ll only feature the best EDM from 2015-2016. 25 tracks in all. About a month after the CD came out, Universal made both Second Report and the First Report available in FLAC on Mora.jp. It’s cool to see them embrace lossless, but unfortunately, they charge double compared to the 320kbps AAC versions. 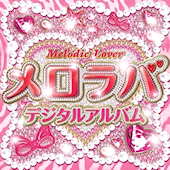 Melodic Lover was a CD originally released in 2008. It received an iTunes digital release on the same day as the CD. Now, almost eight years later, Universal randomly decided to release another digital album with longer edits and more songs, some of which originally appeared on FARM’s Love Para series. Right now it’s only available on Amazon JP and a few other Japanese stores. 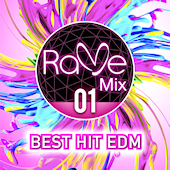 Avex’s Rave Mix 001 came out in August of 2013, but despite the numbering it seemed destined to be a one-off release. 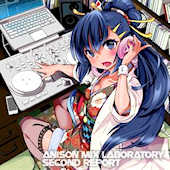 Enter 2015, when Avex randomly decided to revisit the series, this time with a digital non-stop mix mixed by the one and only Remo-con. 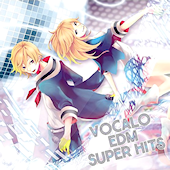 EDM arrangements of popular Vocaloid songs. A bit expensive at 2,000 yen for only 8 songs. 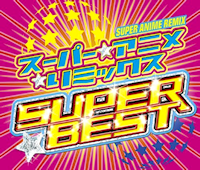 Also available on iTunes Japan and other digital storefronts for slightly cheaper, at 1,400 yen. 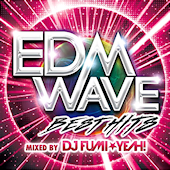 EDM Wave -Best Hits- mixed by DJ Fumi*Yeah! 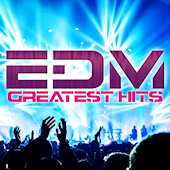 New tie-in series from Universal Japan, celebrating the best of the EDM Wave events. Mixed by DJ Fumi*Yeah! Unfortunately, it doesn’t look like there’s a digital version available. Special digital release to coincide with Ultra Japan 2015. 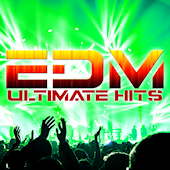 Features full versions of EDM hits. 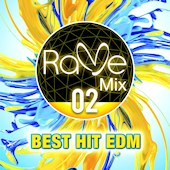 Digital release to accompany EDM Anthem – Best Mix. Features full versions of songs from the CD. 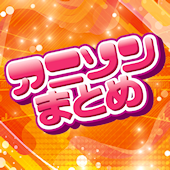 However, due to licensing issues some songs have been replaced. 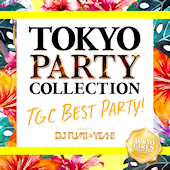 Tokyo Party Collection TGC Best Party! mixed by DJ Fumi*Yeah! Sequel to Tokyo Girls Party. Interestingly, the iTunes/digital version actually came out a week earlier than the physical version. The digital version also includes both full versions as well as the same non-stop mix featured on the CD, but is only 1100 yen. I’m glad to see that trend continue. Available on iTunes Japan as well as other digital storefronts.